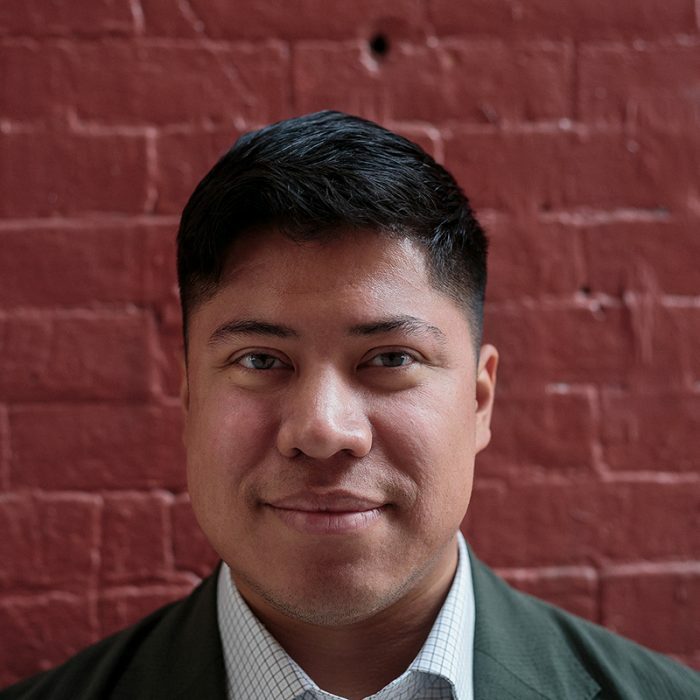 Christian Morales (he/his) is a PhD student in Bioethics and Health Policy at the Johns Hopkins Bloomberg School of Public Health. His dissertation will identify the empirical and normative implications of using different approaches to measuring disability status when estimating disability-related health disparities. In addition to disability-related health disparities, his research interests also include the work-health relationship, and the effect of alternative payment models on health equity. Before beginning the doctoral program, Christian completed an MA in Bioethics and a BA in Philosophy at New York University.